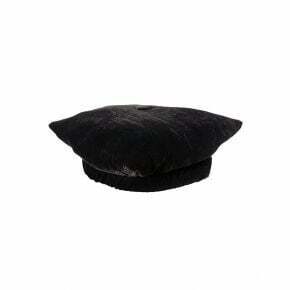 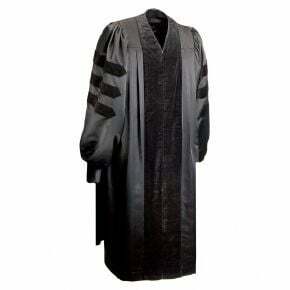 Tired of renting your faculty regalia every year? 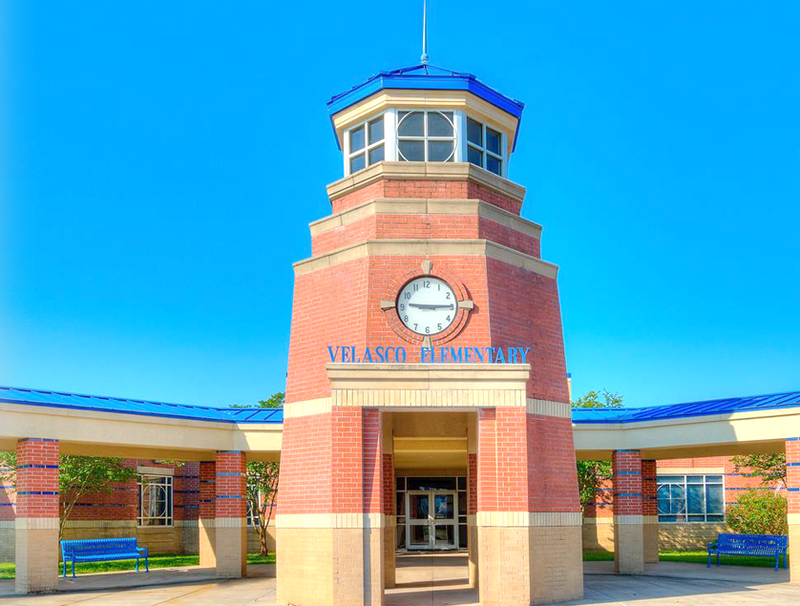 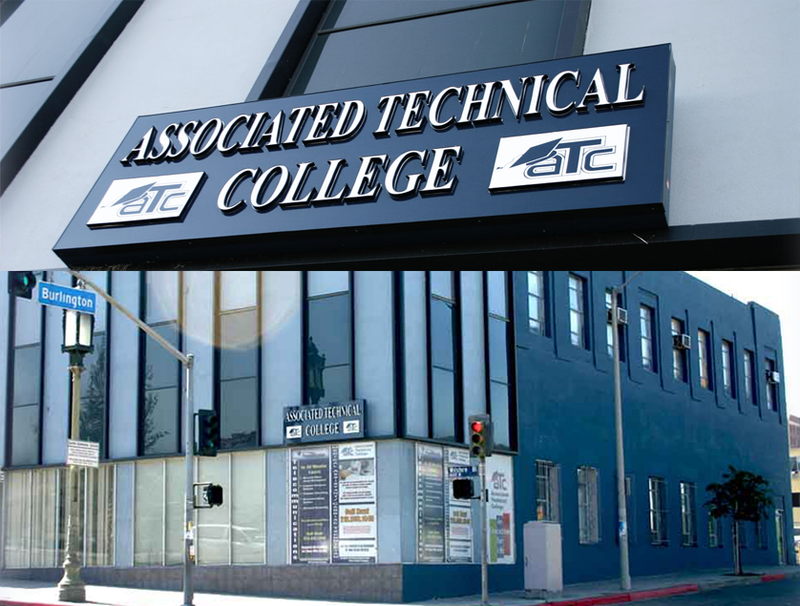 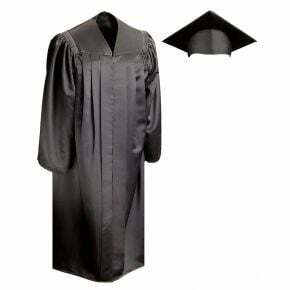 If your faculty attends every commencement ceremony or appears in formal dress throughout the year, then purchasing your faculty pieces allows you to offer your staff top quality garments and to save money as well. 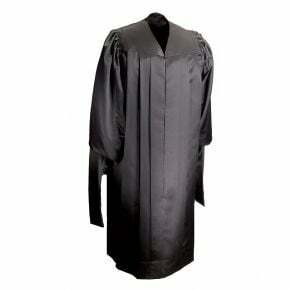 Each faculty member will require a different style gown and accessories, depending on their own field and level of education. 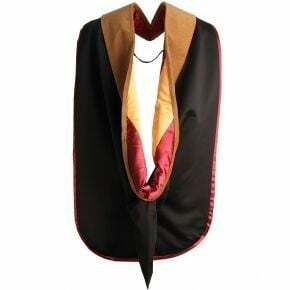 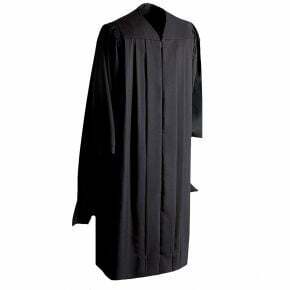 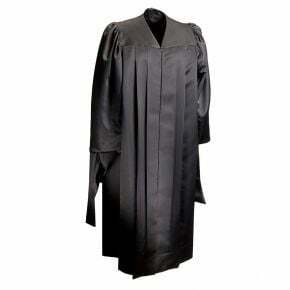 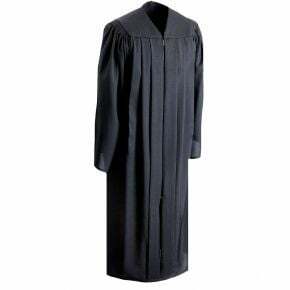 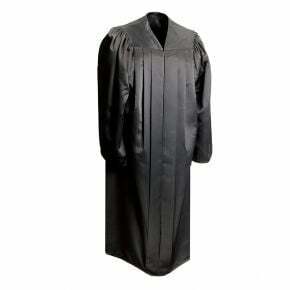 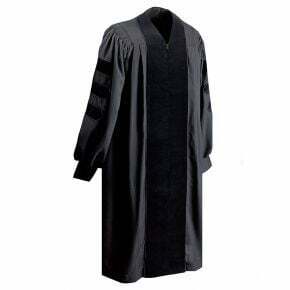 Doctoral gowns with the correct faculty regalia will work for most of your teaching staff; those teachers with Masters Degrees will need a slightly different assortment to match their station. 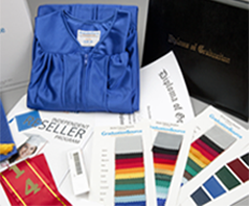 Outfitting your faculty with permanent gear relieves the pressure of ordering for every event or ceremony and allows you to offer a truly custom piece as well. 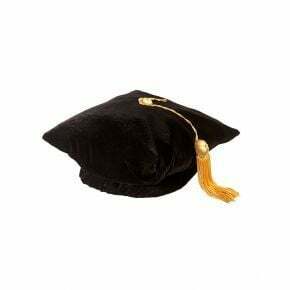 Your faculty regalia should represent your school, the faculty member's level of education and any special achievements as well. 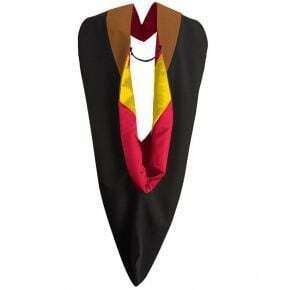 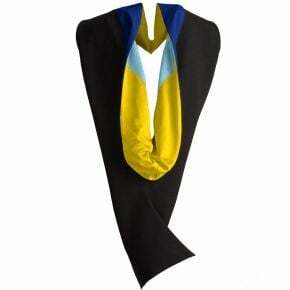 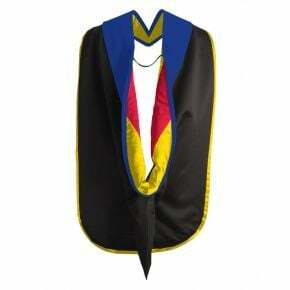 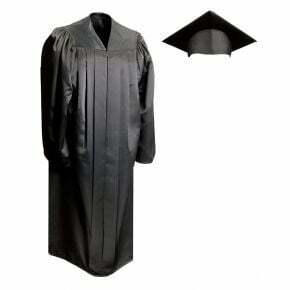 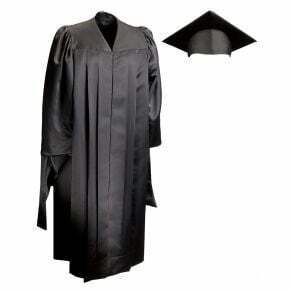 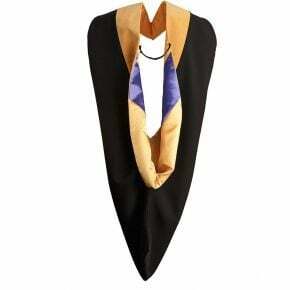 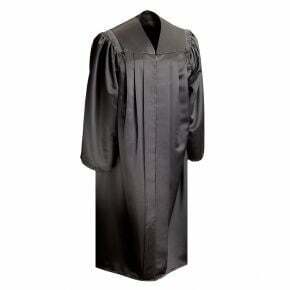 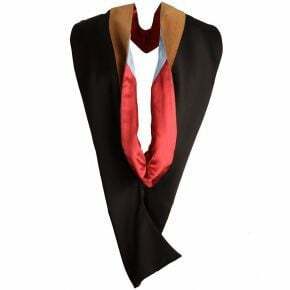 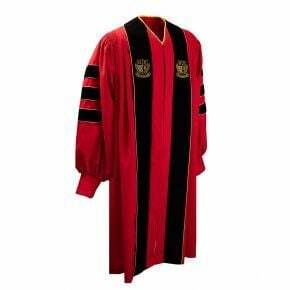 Tip: Order your faculty regalia any time of year, you don't need to wait until graduation day to outfit your staff.